Not too long ago I tried my first halo-halo. My sister’s boyfriend is Filipino and I’m always open to food from other cultures! 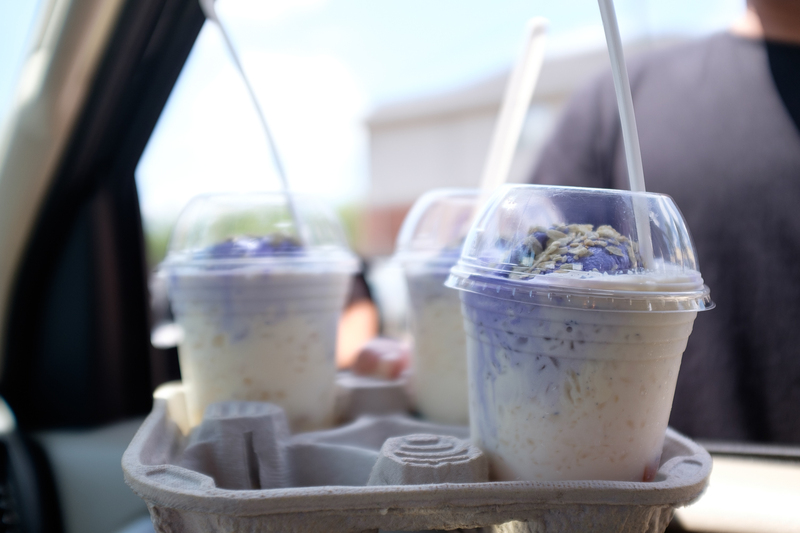 Halo-halo literally means “mixed together” and that’s kind of the basic concept of this dessert drink. This particular one had taro ice cream, shaved ice, evaporated milk, cereal, jello, coconut and more. I’m interested to know what other interesting drinks there are out there in other cultures. I’ve had mango lassis, Persian doogh’s but I’d love to drink/eat my way through other eclectic drinks. What do you recommend?